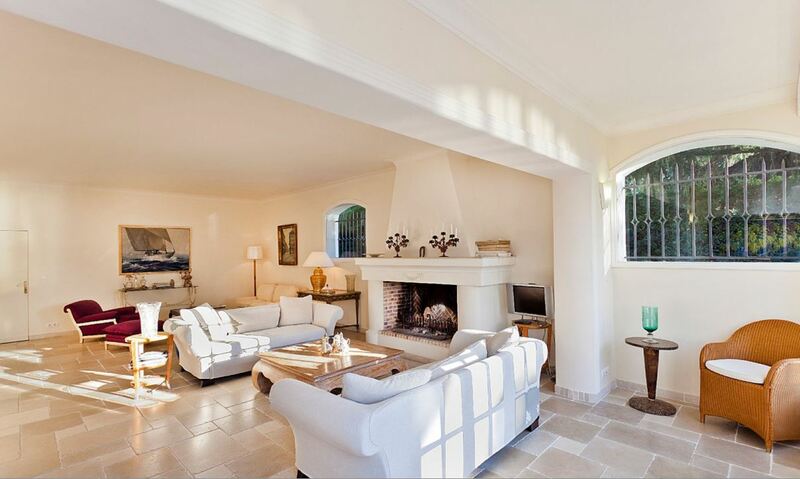 This lovely luxury property is situated within walking distance of the iconic Grand Hotel Saint-Jean Cap Ferrat. 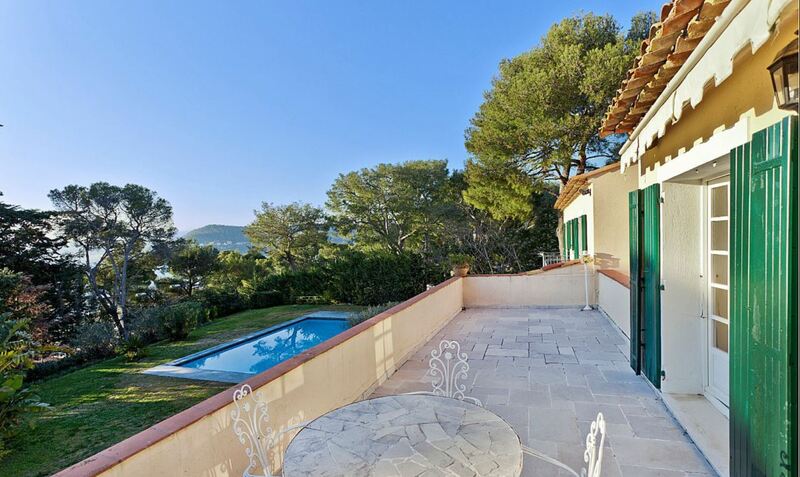 The superb classic style villa is set within expansive flat grounds with a fabulous modern swimming pool. 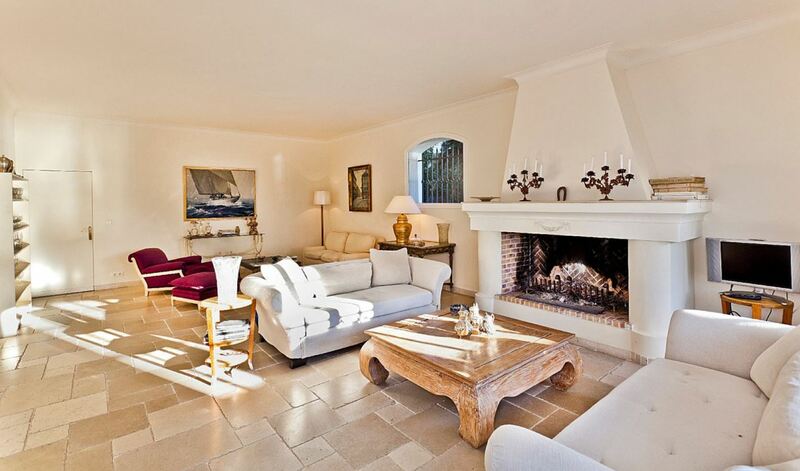 The interiors of the property are spacious and bright with exceptionally high quality furnishings and decor throughout. A fully equipped kitchen completes the fantastic living space. A south-west facing terrace allows guests to enjoy al-fresco dining and the Mediterranean sunshine in comfort. The villa comprises of 5 tastefully decorated bedrooms, each with an en-suite bath or shower room for added comfort and privacy. An additional staff bedroom is located on the first floor of the property. A wonderful independent apartment is included with this property and features a bedroom with a shower room and a kitchenette.